Also, Kellen Kaufman got his first pin of the season at F. Island. Liam Davis and Dominic Martin attended the Mountain Main Classic in Virginia, taking 2nd and 4th respectively. Great JOB! 4th: Ezra Hamblin, Tyler Beckett, Jiraiya King, & Brandon Lewis. 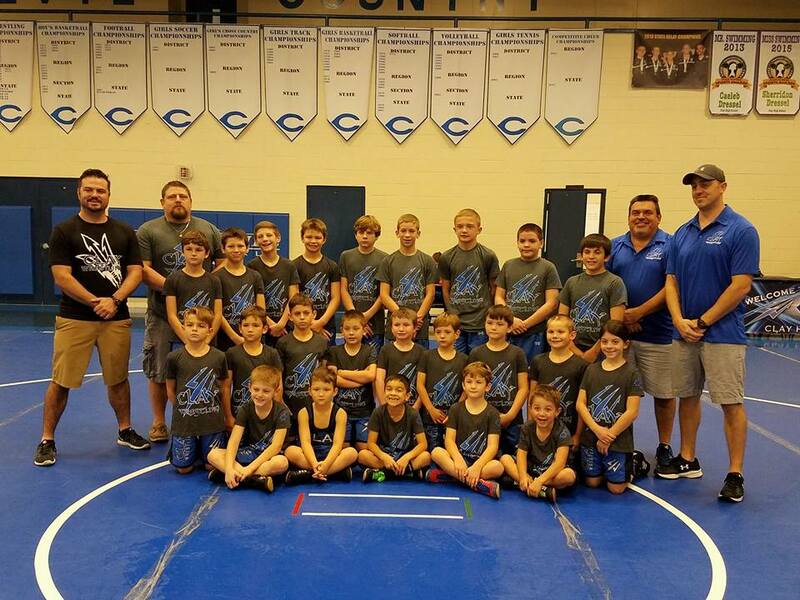 Also, there were some that wrestled their first match this weekend: Trent Suber and Ethan Spahn. And Jonah Hilley got his first win. 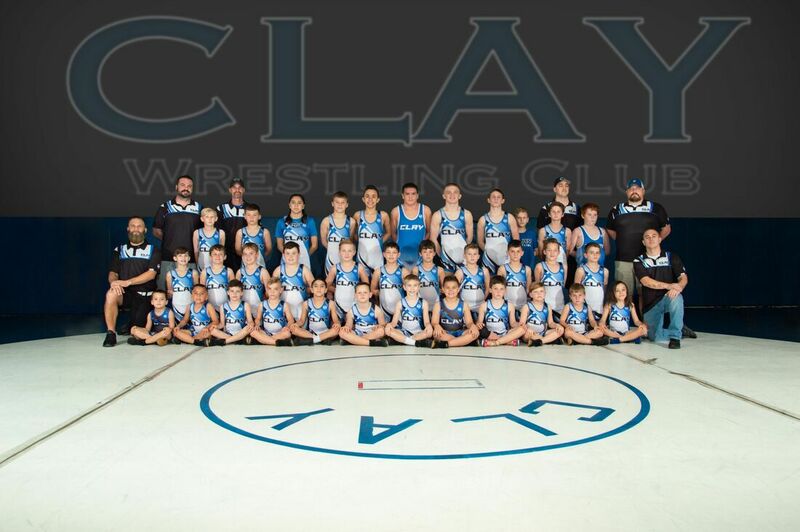 Also, Team CLAY sent representatives to South Florida and Ohio for All Star tournaments. Wyatt Leduc and Gunner Ivey wrestled at the "Proving Grounds" for Florida Renegades in Deerfield Beach. Their team took 3rd Place. Wyatt went 5-1 and Gunner 2-4. Liam Davis wrestled up in Ohio going against some of toughest competition in the country. Liam went 4-4 in Ohio and his team, the Michigan Lumberjacks took 2nd. Congratulate those guys when you get a chance. 2nd Place: Dominic Martin, Roman Lavientiev, Mason Wilson, Colt Hill, and Nathan Bilancione. 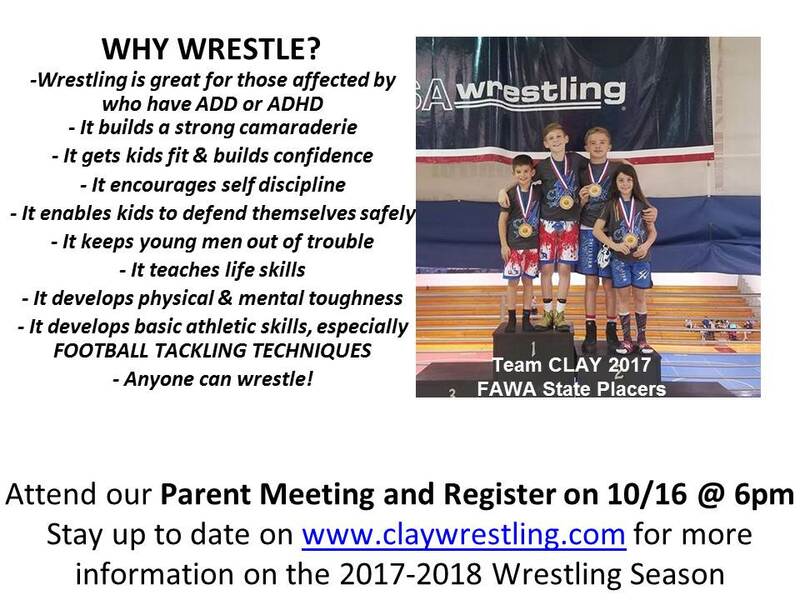 Our youth wrestling club begins October 24th this year. Be sure to sign up! 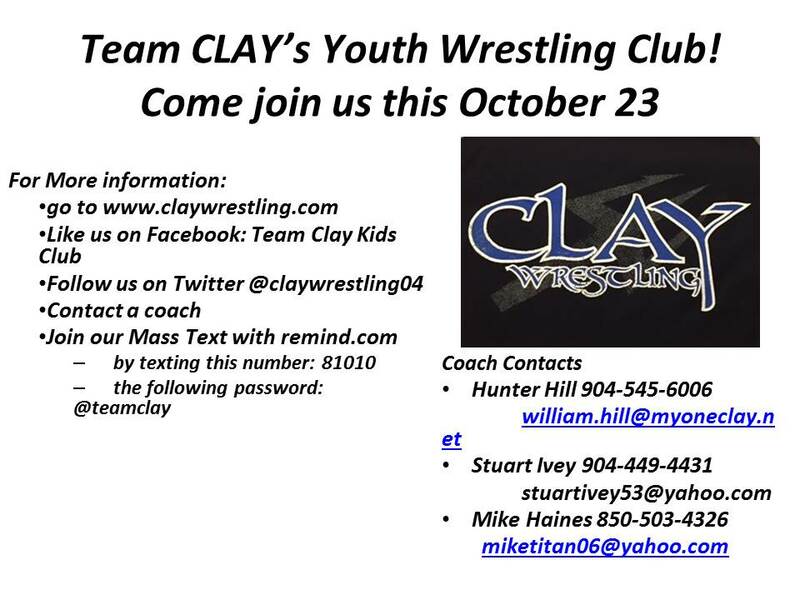 We will practice Mondays and Thursdays 6-8pm at CLAY High School. 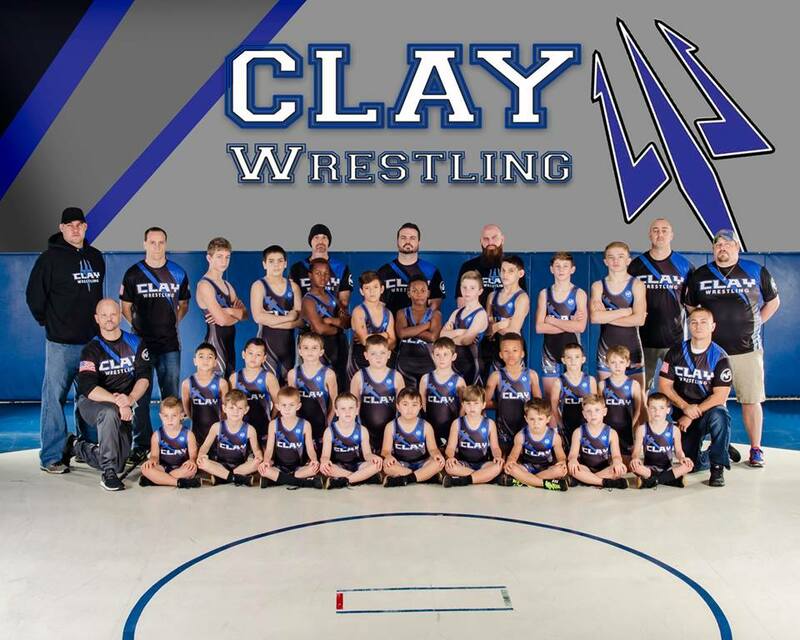 Background: wrestled at CLAY High School. 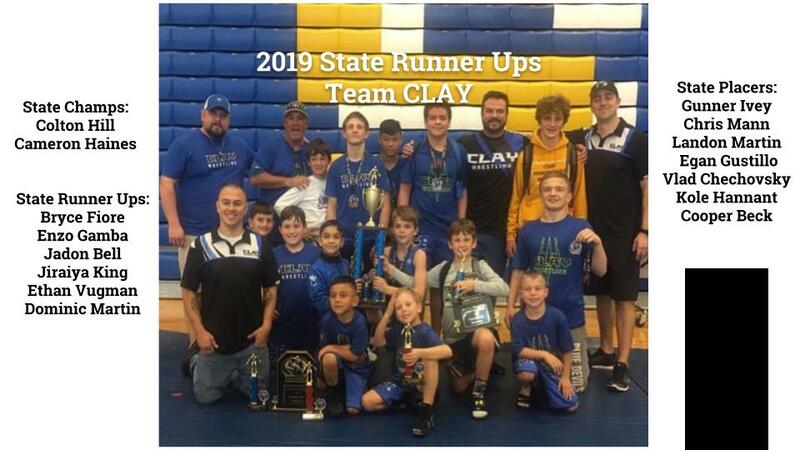 CLAY youth wrestling coach since 2012. His son is Gunner Ivey- FAWA state champ.